Shaken not stirred! 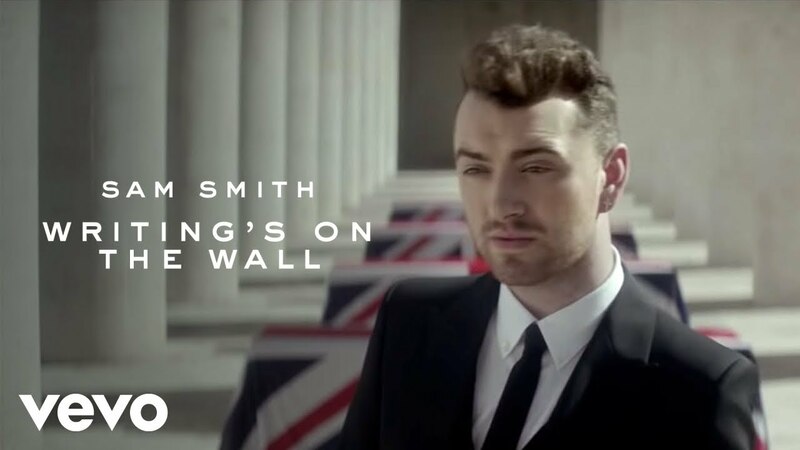 Sam Smith has finally revealed the full music video for his James Bond theme song 'Writing's On The Wall'. 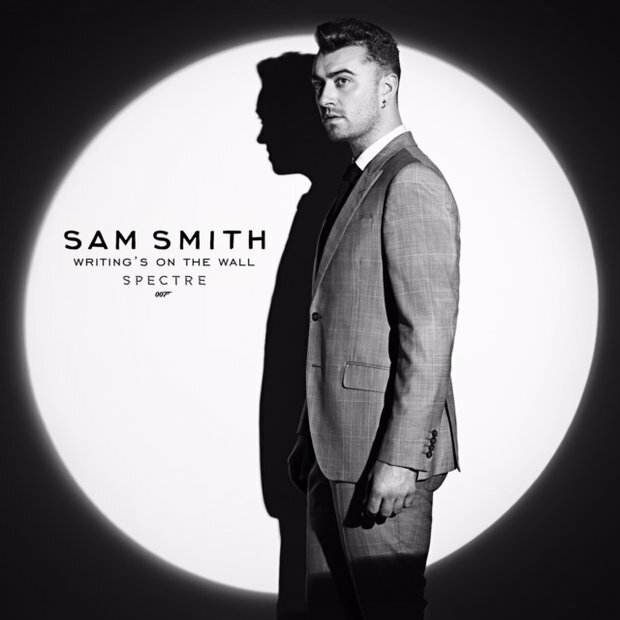 Sam Smith also has revealed the full audio for his 'Spectre' single 'Writing's On The Wall' and it sounds all types of classy! There have rumours floating around pretty much every newspaper, website and television in the past year as to who will be performing the next James Bond theme tune. However, multi-award winning singer Sam Smith took to his personal Twitter account to confirm that he will in fact be singing the 'Spectre' soundtrack. Sam went on to add how he was honoured he was to join a list including some of his idols. The song is titled 'Writing's On The Wall' and will be available to download on October 23rd...which personally we feel is WAY too long for us to wait! The new Bond film “Spectre” will hit theaters around the world on November 6th and it's supposedly Daniel Craig's final outing as the slick spy.